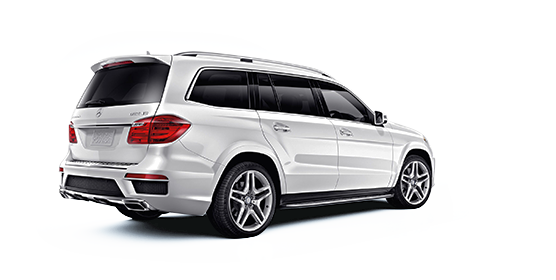 Mercedes-Benz vehicles are unparalleled. They perform. They keep you safe. They last. They truly stand apart, and you will too. 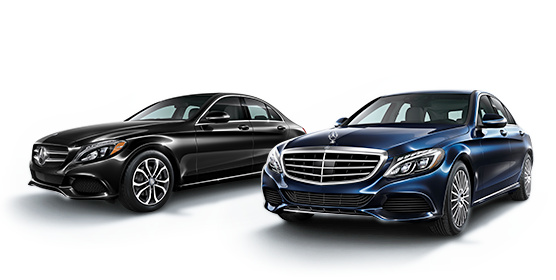 As a Fleet Program participant, you’re eligible for special incentives on a variety of vehicles, from the new CLA coupe to the spacious G-Class SUV. Enroll in the program today to take advantage of these great incentives. 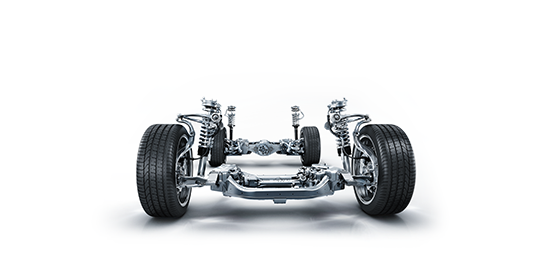 When it comes to fuel efficiency, Mercedes-Benz has you covered. From clean-diesel engines to hybrid and electric vehicles, you can build a fleet that’s as good for the environment as it is for your business.